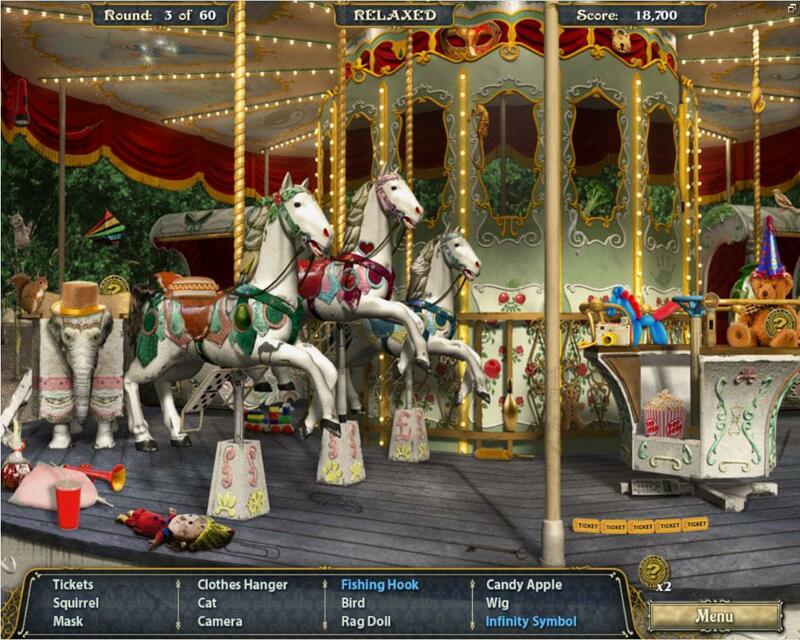 Play through exciting and cleverly designed hidden object scenarios. 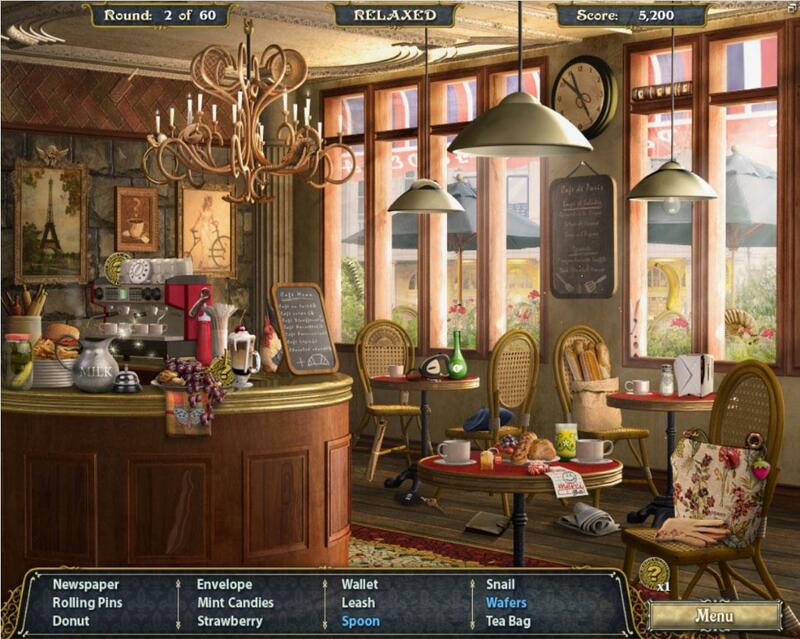 Solve challenging puzzles to unlock new locations for you to explore. 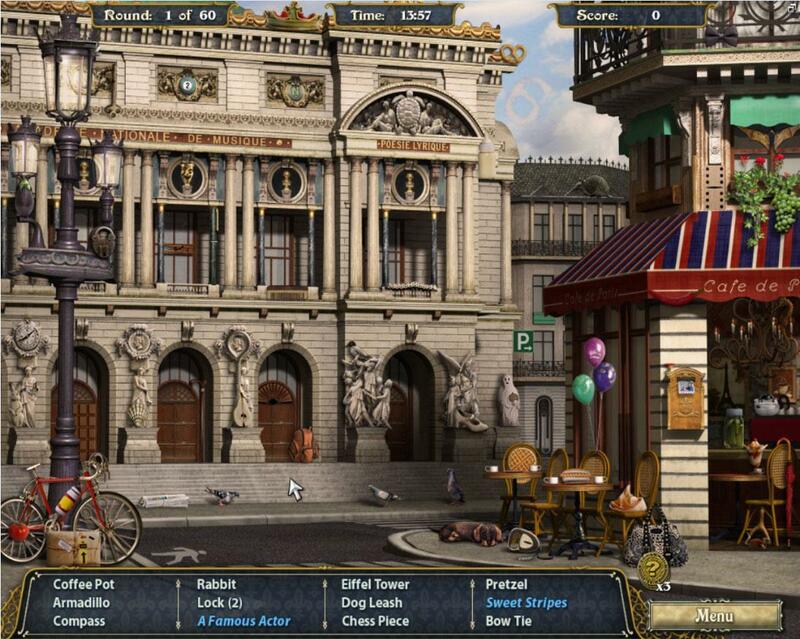 Travel through the beautiful city of Paris in this casual yet addictive experience.